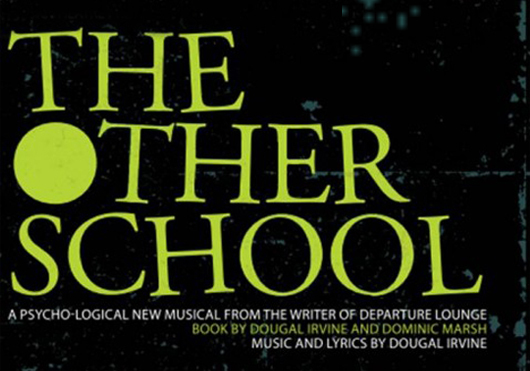 R&H Theatricals Europe is proud to announce that THE OTHER SCHOOL, a psycho-logical new musical by Dougal Irvine and Dominic Marsh, is now available for professional and amateur licensing in the United Kingdom and Europe. 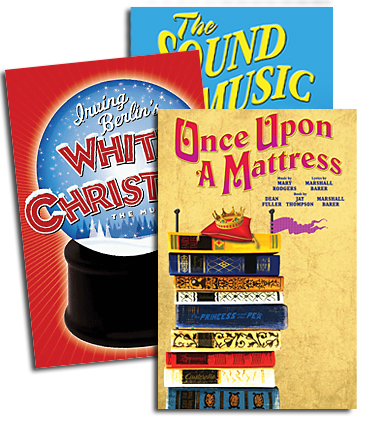 Applications are being accepted immediately for performances beginning no sooner than July 2014. A new production of THE OTHER SCHOOL will play from 3rd-5th July 2014 at Guilford’s Yvonne Arnaud Theatre. For tickets and more information, click here. Polly and Kester Parish are bored of first days. It's their fifth new school in five years thanks to Mum’s job. This school is a bit different though. Every student seems to have suffered a random freaky accident. Some of them enjoy snapping their limbs and slamming their fingers in doors. That Headmistress is definitely not all there, not to mention the creepy Caretaker. Welcome to THE OTHER SCHOOL - once you’re in the system it'll never let you leave! Dougal Irvine is a multi-award winning composer, lyricist and writer. He trained in playwriting at the Royal Court. Credits include Departure Lounge, In Touch and Angry Birds. Dominic Marsh enjoys a varied career as an actor. His work has included roles for Kneehigh Theatre and the Royal Shakespeare Company as well as productions in the West End. He plays the lead in the musical feature film Lucky Stiff. The Other School marks Dominic’s debut as a writer.